While there was a time when some had hope offline functionality would make its way to Netflix, it appears that will not be the case. The company’s head of communications was recently quoted as saying an offline feature for Netflix was not only not here yet but was "never going to happen." The company was previously reported as mistakenly saying the feature would come to certain tablets, in the process getting everyone’s hopes up for a wider roll out, but now appears to have set the record straight. In a recent interview with Techradar, Cliff Edwards explained that offline playback was simply a short term fix for a much bigger problem, that being widespread internet access. 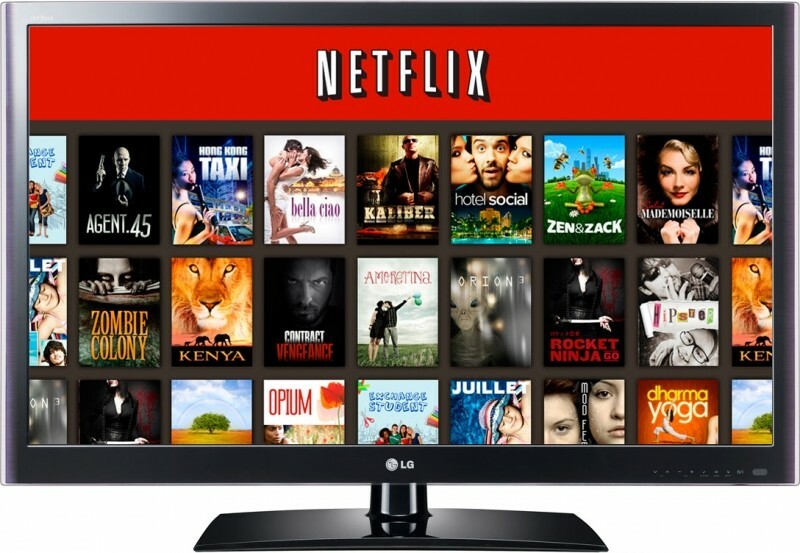 It seems the company feels we are getting quite close to being able to access the internet pretty much anywhere we would want to get Netflix, and that offline viewing simply isn't worth the hassle of implementation. These types of changes to such a major content company could upset the delicate balance it has with the temperamental movie industry and film studios. As you can imagine, there would likely need to be serious re-negotiations to make a move of this nature, something Netflix just does not see as worth it.